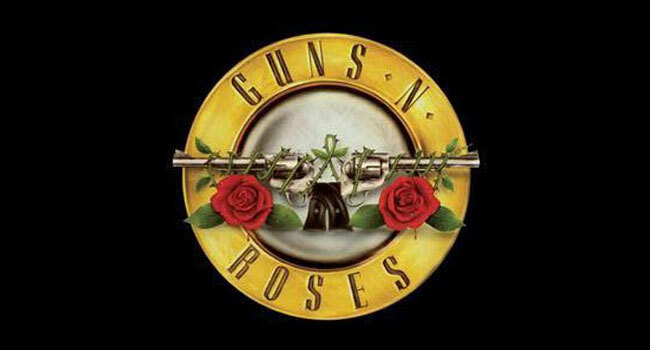 Guns N Roses is about to take fans to Paradise City with a 21 city date tour that has just been announced. These dates are in addition to the band’s previously announced six shows, including a pair at Coachella, Mexico City and Las Vegas this April. The band posted the news via a video tweet with the caption “Patience… #GnFnR” on Friday, March 25th. Cities announced include Atlanta, Boston, Chicago, Cincinnati, Dallas, Detroit, Houston, Kansas City, Nashville, New Orleans, New York, Orlando, Philadelphia, Phoenix, Pittsburgh, San Diego, San Francisco, Seattle, St. Louis, Toronto and Washington, DC. No dates or ticket information has been announced as of press time. No word on an opening act, if any, but last month, Guns N Roses announced Alice In Chains as the opening act for the band’s two sold out Las Vegas dates at T-Mobile Arena on April 8th and 9th. Featuring the iconic lineup of Axl Rose, Slash and Duff McKagan, the band announced a classic reunion (of sorts) in February as Coachella headliners. Shortly after the Coachella announcement, the Las Vegas dates were announced followed by a pair of Mexico City dates on April 19th and 20th. Rumors of a classic Guns N Roses lineup have been surfacing since Slash confirmed that he and Rose were back on speaking terms last summer after more than 20 years. Fans and the media have been speculating original founding rhythm guitarist Izzy Stradlin and drummer Steve Adler’s involvement. An announcement involving Adler is imminent, if a tweet by the Whisky A Go Go is any indication. “The Steven Adler show on 4/1 has been canceled. Stay tuned for a big announcement ! #GunsNRoses,” the iconic venue tweeted on March 21st. More details will be revealed when they are announced.